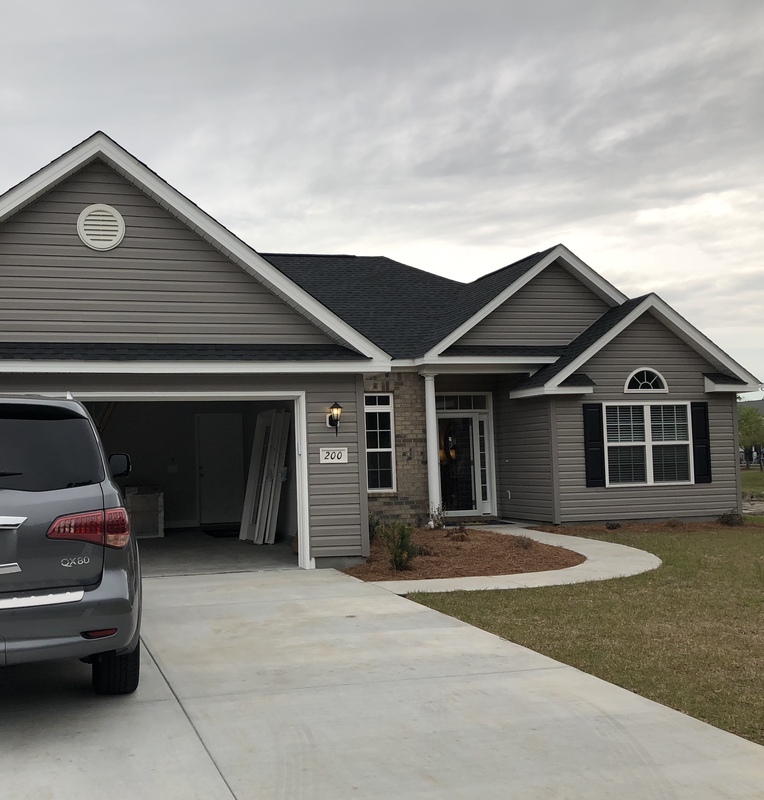 Turning Pines is a new development located near Ten Oaks Middle School in Carolina Forest, with easy access to highway 17, 31, and 501! Turning Pines is perfect for those looking for low HOA fees. Flagship Construction offers a large variety of spacious 3 & 4 bedroom plans (9 floorplans) that can be fully customized. If you would like to add more to your home, there are multiple upgrade options to make your home look and work best for you! Brick accent on the front and a mix of hardwood floors, carpet, tile, and granite countertops are just some options. There are no lot premiums. 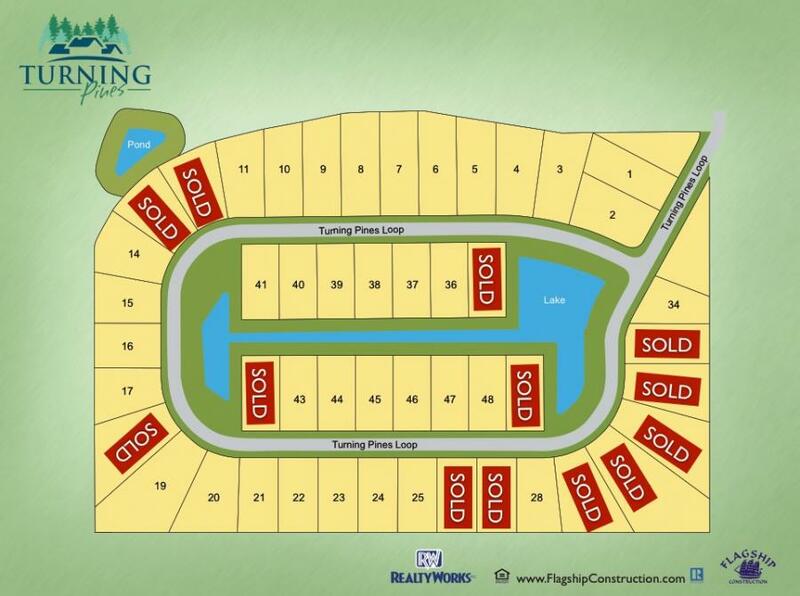 Homes in Turning Pines start in the low $200’s. SC Real Estate Network would love the opportunity to help you find the perfect home in the perfect place! For more information and a free Relocation Guide, contact this community’s expert, Monika Gutridge, Realtor at (775-813-0621 or by email at Monika@SCRealEstateNetwork.com.